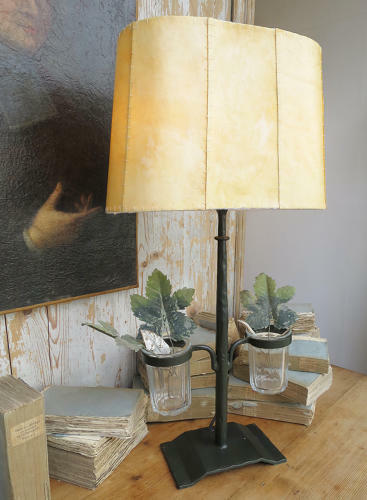 These are terrific table lamps that look great in many decorative settings but go particularly well with antique furniture. 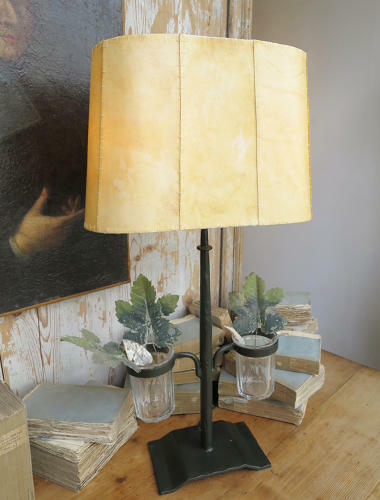 It has become so difficult to find great looking table lamps that I am excited to be able to offer these on my website. 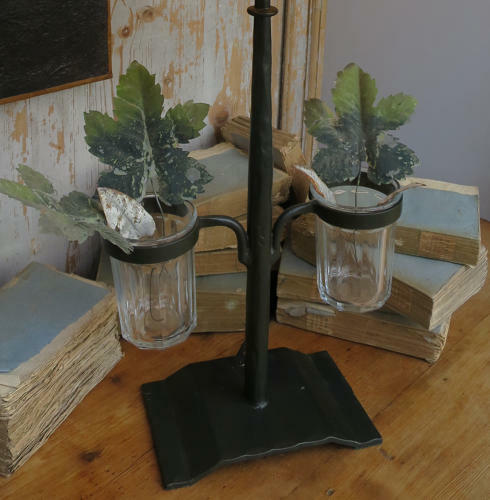 To order - payment require when ordering comes complete with 2 glass jars and shade - allow 3 weeks for delivery. *Two in shop to view or buy.